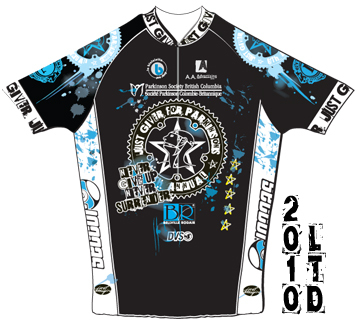 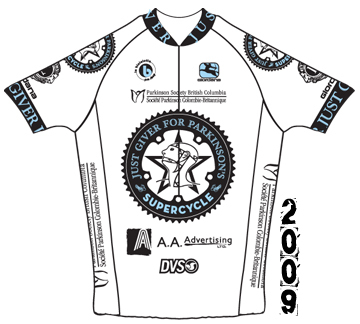 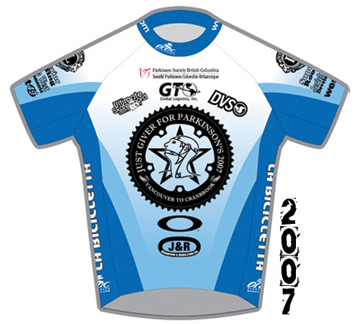 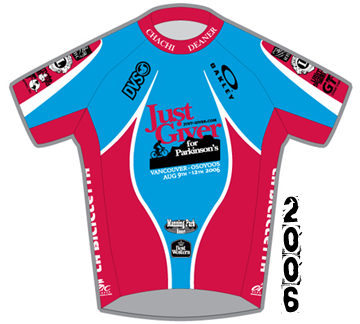 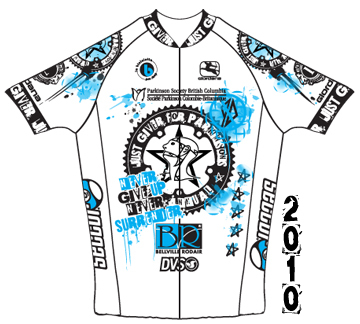 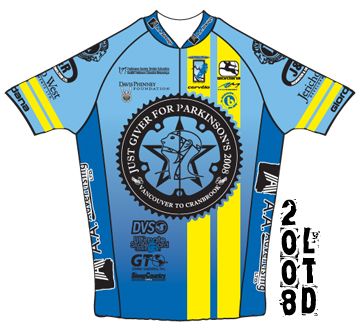 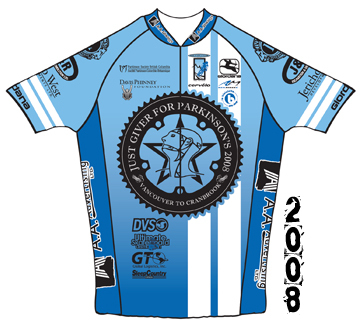 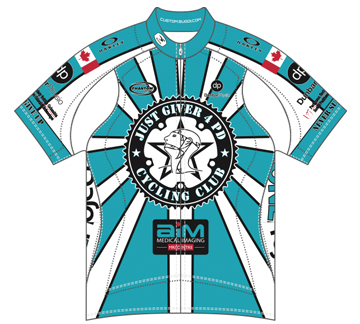 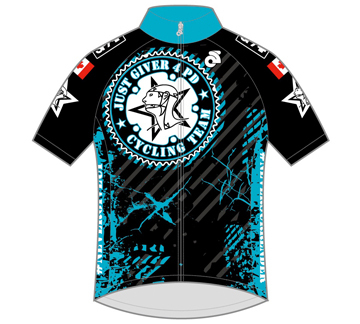 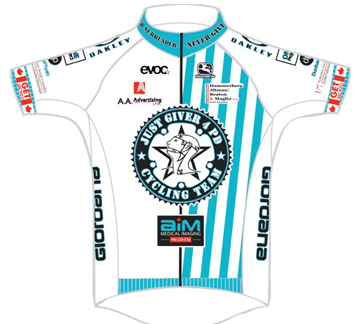 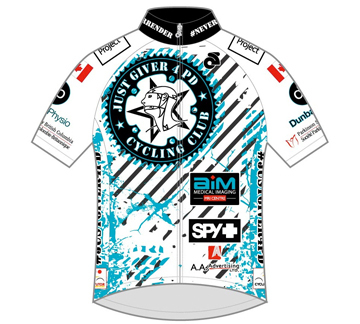 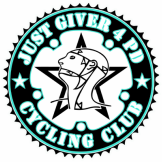 In 2006, cyclists Kelly Jablonski and Branko Radmilovic organized the first Just Giver for Parkinson’s, when they decided to turn their planned bike trip into a fundraiser for Parkinson’s Disease. 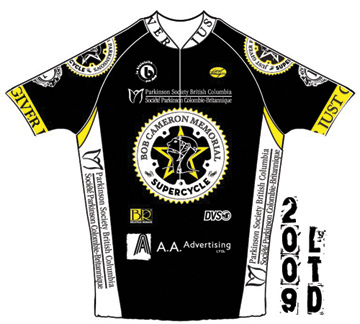 The pair rode 400 kilometers from Vancouver to Osoyoos, and raised $25,000. 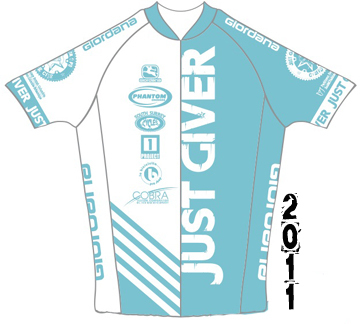 Since its inception, Just Giver has raised $280,000 for Parkinson’s research and support services - a testament to peoples generosity and support!